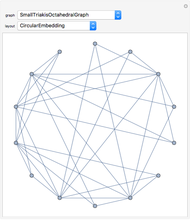 A graph layout (or embedding) is a particular drawing of a graph. 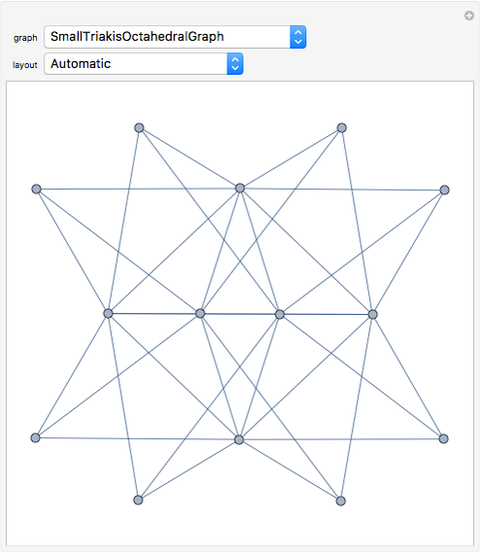 Graph drawing has appeared as a lively area in computer science due to its applications in almost all branches of science and technology: VLSI routing, architectural floor planning, displaying RNA structures in bioinformatics, and so on. 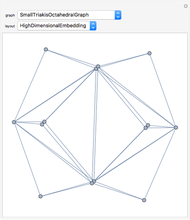 Researchers have concentrated their attention particularly on the drawing of planar graphs. 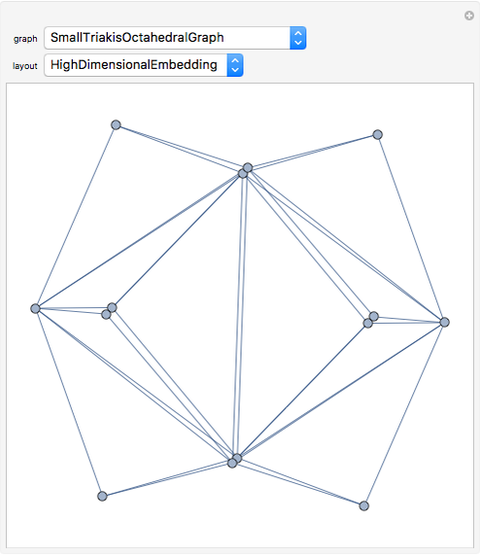 Mathematica 8 integrates fully automated graph layout and provides functions for the aesthetic drawing of graphs. 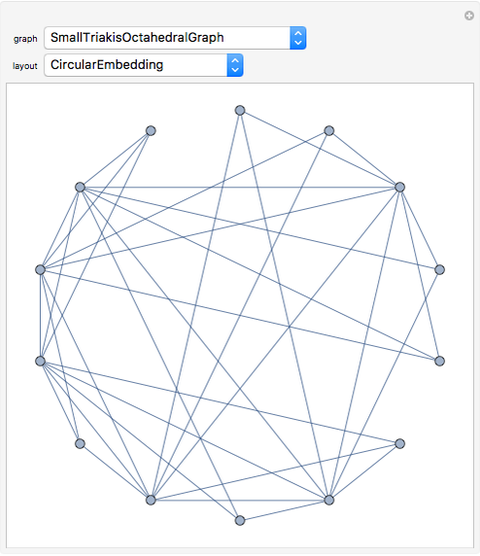 This Demonstration shows the eight types of automated layouts applied to a small selection of the large curated collection of example graphs available in Mathematica 8. 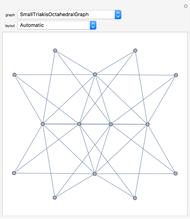 Jaime Rangel-Mondragon "Automated Graph Layout"